Solo: A Star Wars Story Stars Are Coming to Jimmy Kimmel Live! | Jimmy Kimmel Live! Solo: A Star Wars Story Stars Are Coming to Jimmy Kimmel Live! The stars of the upcoming Solo: A Star Wars Story are coming to ABC's Jimmy Kimmel Live! just in time for the movie's premiere on May 25! Woody Harrelson is slated to show up on Tuesday, May 8 followed by Alden Ehrenreich on Wednesday, May 9 and Donald Glover on Thursday, May 10. Movie heroes have been showing up in force (no pun intended) lately, as this Jedi-friendly event comes hot on the heels of Avengers: Infinity War Week. To get you ready for all the cool Solo stuff headed your way, check out some of Jimmy Kimmel's top Star Wars-friendly highlights below and may the Force be with you. DO YOU LOOK AT PORG? 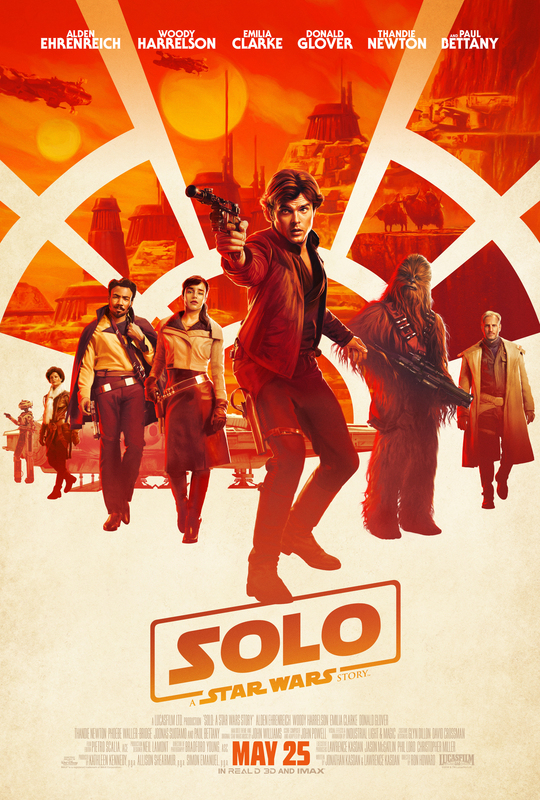 SEE SOLO: A STAR WARS STORY IN THEATERS MAY 25!